Looking for a grey sofa? 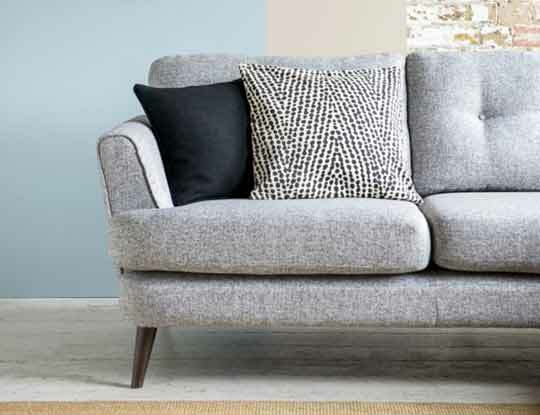 Whether shades of slate, graphite or silver appeal to you, a cool and contemporary grey fabric sofa is the ultimate item for on trend interiors. Treat your interiors with the addition of a dove grey chesterfield sofa with classic lines, or perhaps a perfectly practical steel sofa bed for surprise stopovers. Squashy grey corner sofas are just the ticket for family time or choose an armchair in moody granite hues for sophisticated style. If you’re looking for contemporary sofas or a more traditional style, there is a shade of yellow sofa to suit all interior tastes. Any of our bespoke, British sofas can be covered in your favourite tone and with expert advice available in both our showrooms and online you’re sure to find exactly what you’re looking for. 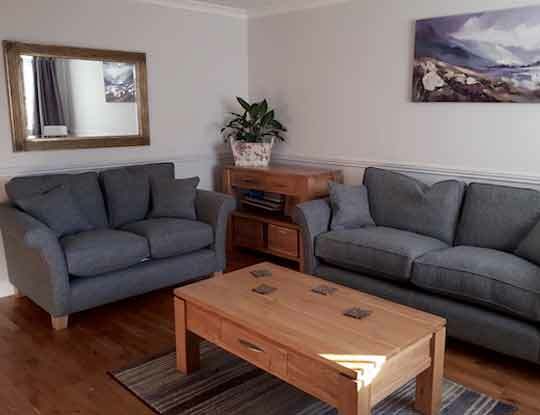 Add luxury to your living room with one of our British hand made grey sofas here at Sofas & Stuff. From small 2 seaters to large 4 seater family corner units, you're sure to find something to suit your space and decor. We have a large range of styles to choose from including traditional and retro as well as contemporary and classic Chesterfields sofas. There are an extensive range of grey fabric sofas ranging from cottons, linens and wools to plush velvets. If you’re not sure which gray fabric to choose then pick some free fabric samples and we will post them to you within 48 hours. We also have lots more designer fabrics in our 12 nationwide sofa stores, to help you create a bespoke grey sofa. Why not order some free red fabric samples pack, so you can see the high quality grey fabrics we offer.